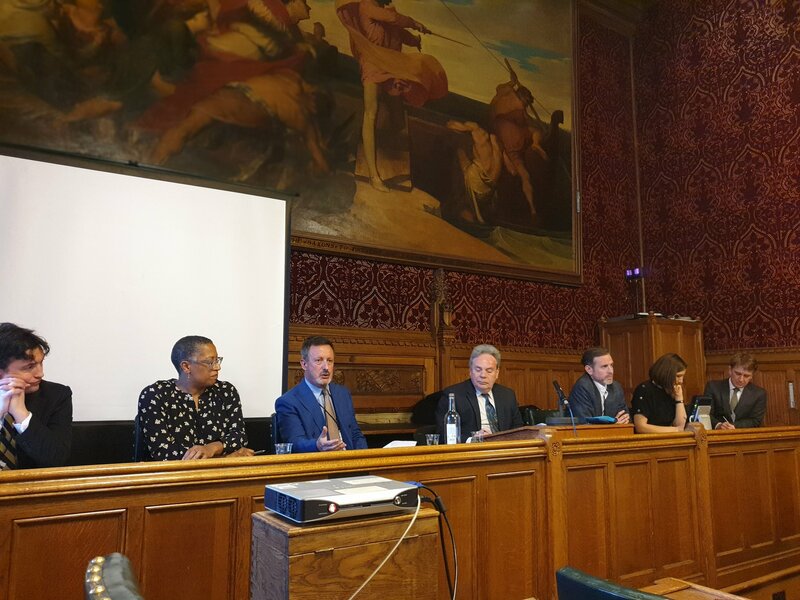 Earlier this week, Steve Davies and Sarah Jenkins, Chief Marketing Officer, Grey London, presented to MP’s and the Advertising Debating Group in support of the motion that the UK will still be a pre-eminent advertising centre post Brexit. The House of Commons was in the middle of the second round of indicative votes on Brexit and surrounded by pro and anti Brexit protesters – and the start of the debate was delayed by semi-naked climate change protestors supergluing themselves to the screen of the public gallery. Steve and Sarah produced facts and figures to support their argument, around four themes – UK advertising’s world renown, the unique talent pool here, we are more technologically advanced than our competitors (surprising but true, see the data attached) and our unique business and creative cultures. 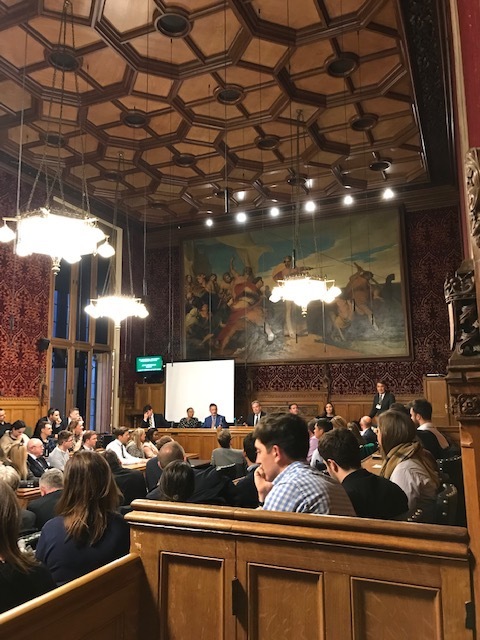 The audience concluded that the UK would not be pre-eminent in advertising post Brexit, despite our strong argument but read the case and make up your own mind – we think you will conclude we remain uniquely placed to prosper as the number one advertising hub, despite the chaotic Brexit limbo we currently occupy.